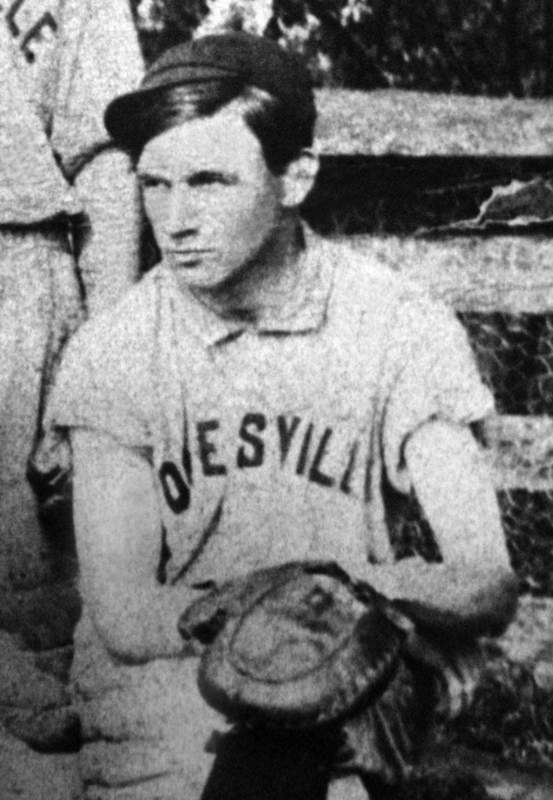 Grover Pyles in a Poolesville baseball uniform. Poolesville is in Montgomery County. Grover, as he called when growing up, was born in Montgomery County, Maryland on 3 May 1885. He was brought up in an affluent home. His father was a successful merchant who made sure his children were well educated, including college. Grover went to dental school at University of Maryland in Baltimore, just as his brother had done. Grover began going by Richard at this time. Richard continued his social activities while in college. He attended parties and balls and ushered at the weddings of some friends from home. In 1908, at 23 years of age, Richard graduated dental school. At first he was a boarder in a private home in Baltimore, but by 1915 he was living above his dental office in Baltimore at 1132 Charles Street. Click here to see a googlemaps street view. I believe it is the purple store. On his World War 1 Draft Registration in 1917-1918, Richard is married to a Lillian. They were living at 1132 Charles Street. Richard was tall and slender with brown eyes and dark hair. He was 32 at this time. In 1920, Richard was again a boarder in a private home in Baltimore and was divorced from Lillian. No details as to what brought about the divorce. 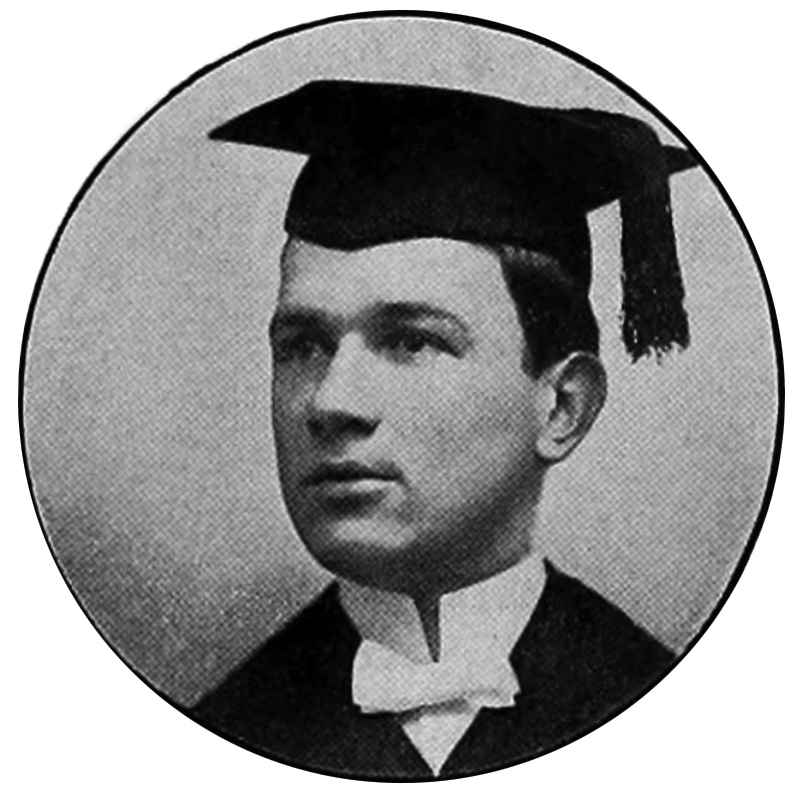 Richard had a son with Lillian, also named Richard. I didn’t find much about the son except his name. In 1927, at 42, Richard married Sadie TAYLOR (1891-?). In 1930, Richard and Sadie show to be living with Sadie’s mother in the census, at 4407 Groveland Avenue in Baltimore. Here is a link to a googlemap view of the house. A 20-year old daughter is listed for Richard and Sadie. I suspect she is Sadie’s daughter from a previous marriage. Not much else is known about Richard until his passing in 1935. On 2 May 1935, Richard passed away at his home. This was reported in a Frederick newspaper where it stated that he was the brother of Frederick dentist, Joseph Thomas Pyles. 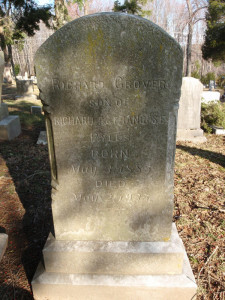 Richard is buried at Monocacy Cemetery in Montgomery County, alongside many members of his family. Richard doesn’t appear to have been as successful a dentist as his brother. Perhaps it was because he had to pay a lot of alimony and child support to his first wife. Perhaps there was more competition in Baltimore. It could have been that or something else. I will probably never know.